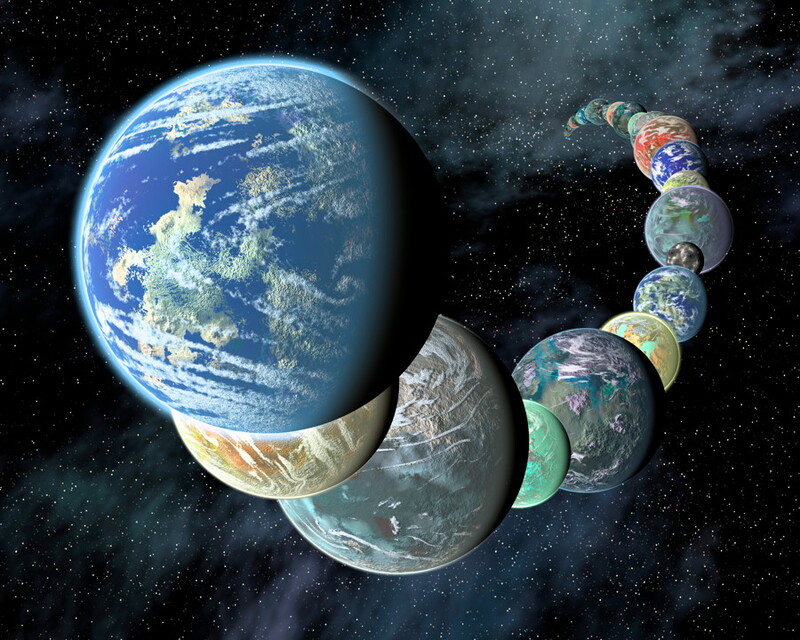 We often hear the term “habitable” next to the word exoplanets. 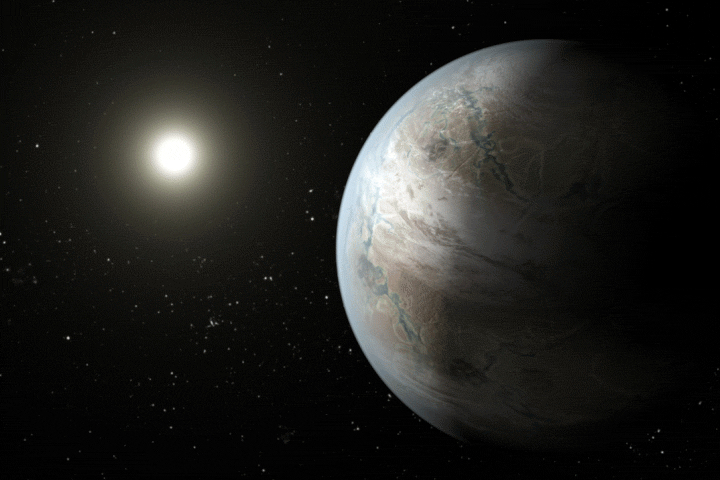 Which exoplanets are habitable; that is, which are capable of supporting life? But how do scientists determine that? Are there different kinds of habitability? 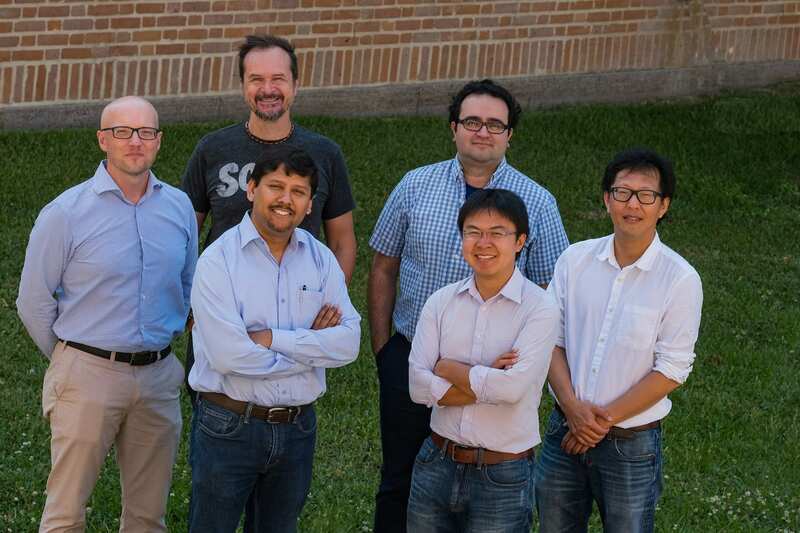 Rice University announced on September 17, 2018 that – to help answer these questions – NASA’s Nexus for Exoplanet System Science (NExSS) has awarded it $7.7 million for a new 5-year research program that will explore exoplanet habitability in depth. The new program will take a multidisciplinary, multi-institutional approach to finding out what natural recipes might allow a rocky planet – like Earth – to become habitable. Not all rocky planets will be habitable, with Mercury and Venus being prime examples. To be able to support life, at least as we know it, certain conditions must be present. Liquid water, the right chemicals and suitable temperatures are all necessary “ingredients” in Earth’s recipe. The program’s main objective is to investigate the origin and cycles of life-essential elements (carbon, oxygen, hydrogen, nitrogen, sulfur, and phosphorus – COHNSP) in young rocky planets. 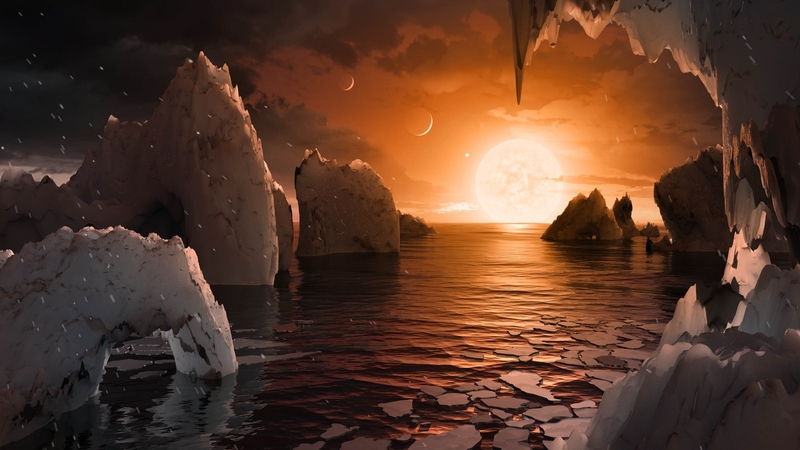 It will identify where habitable niches are most likely to occur, which planets are the most likely to be habitable and when in their evolutionary history such conditions of habitability are most likely to occur. NExSS is a NASA research coordination network dedicated to the study of planetary habitability. The goals of NExSS are to investigate the diversity of exoplanets and to learn how their history, geology and climate interact with each other to create the conditions for life. By doing so, NExSS will accelerate the discovery and characterization of other potentially life-bearing worlds in the galaxy. Thousands of exoplanets have already been discovered, including ones which may be potentially habitable – rocky worlds like Earth orbiting in the habitable zones of their stars. Scientists expect many more are waiting to be found, and programs like CLEVER Planets will help them to determine which ones are actually potentially habitable, and how they became that way. Is life on Earth a freak of nature, or are there other possible “recipes” for life out there? Bottom line: We still only know of life on one planet – Earth – but scientists are wondering what recipes could produce other habitable worlds. A new multi-disciplinary and multi-institutional approach – called Clever Planets, led by Rice University – will help answer that question. Where in this search for origins is a look at the earliest Precambrian records preserved in the rock record here on Earth?